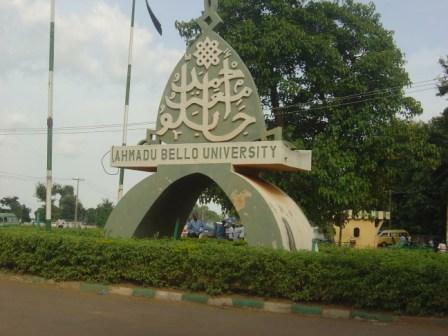 Ahmadu Bello University, ABU cut off mark for the 2018/2019 academic session admission exercise. The authority of the Ahmadu Bello University (ABU) Zaira has released the cut-off mark for the 2018/2019 academic session admission exercise. Comment Text*Till you score up to what, before you will study MEDICINE at ABU? i have d8 in literature and i want to apply for public administration in Abu university would they give.? Comment Text*can i be offered admission in ABU to study vet.medicine wit 230 in jamb nd 2 o’level result wit 6credits nd above in each result.